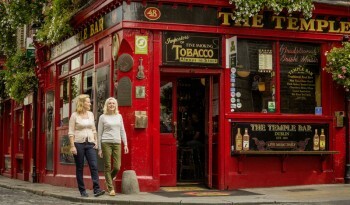 January sees the return of Dublin’s much loved TradFest, Ireland’s largest festival of traditional music. 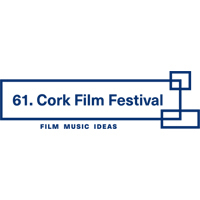 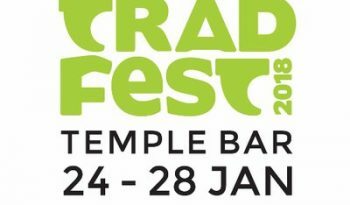 Taking place from the 24th-28th January in Temple Bar, Dublin, Trad Fest is Ireland’s largest festival of traditional, folk and world music. 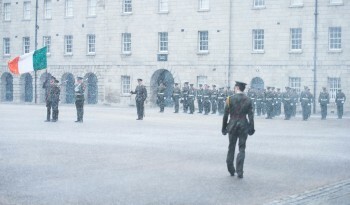 Ireland is celebrating the centenary of the 1916 Easter Rising this year and there are hundreds of events happening all over the country to mark the occasion.